It appears that after the Chinese took control of the jailbreak game, Apple is having a harder time keeping their mobile OS jailbreak-free. 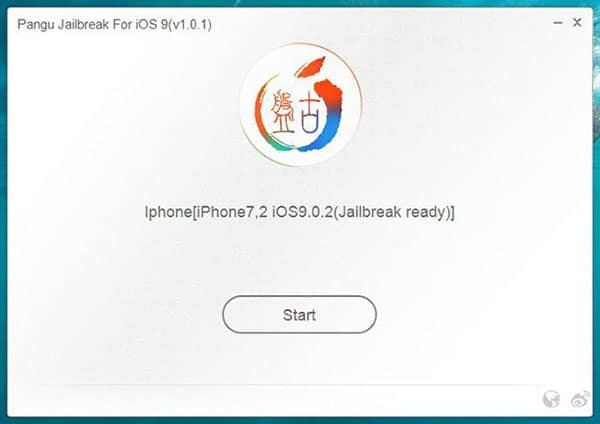 The PanGu team has released their latest update of their jailbreak tool, PanGu 9. PanGu 9 jailbreaks any iPhone, iPad, or iPod touch running iOS 9, iOS 9.0.1, and iOS 9.0.2. 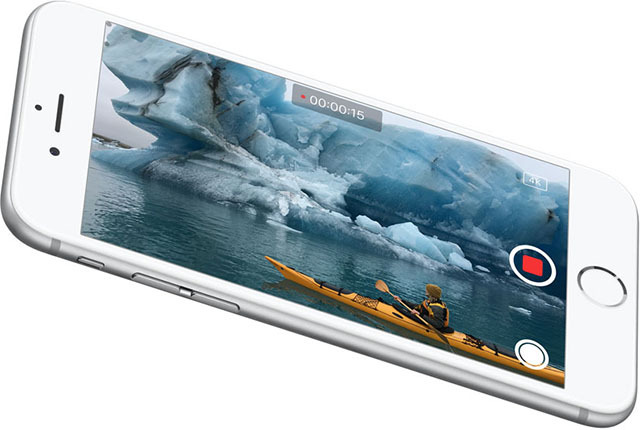 This includes Apple’s latest iPhones, the iPhone 6s and iPhone 6s Plus. Backing up your device via iTunes or iCloud. If something bad happens during the jailbreak, which rarely happens, you’ll not lose any data or information from your device. After you have completed all of the steps above, you’ll be ready to jailbreak your device with no problem following the steps below. As the program progresses, it will ask you to perform some task such as unlocking the phone, turning on Airplane Mode again, and launching the new installed Pangu icon on your device’s homescreen. Keep an eye on the Pangu Jailbreak tool on your computer and make sure to follow each instructions as they show up. Once the program is finishes the whole jailbreak process, you will finally have your Cydia icon on your device’s homescreen. An infamous problem with this tool is that after the jailbreak process is done on the computer, Cydia does not get installed on your device. To fix this problem, if it happened to your, all you have to do is redo the jailbreak process from the beginning. Now, when the jailbreak tool ask you to open the Pangu app on your device, open the Photo app as well. Carry on normally from there.